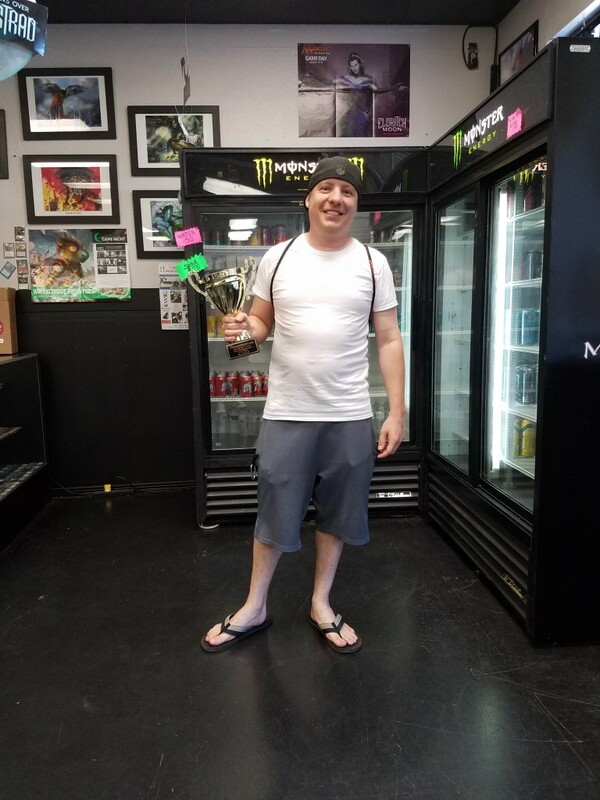 It was time for the final Phoenix-metro Modern Championships this past weekend at ManaWerx. 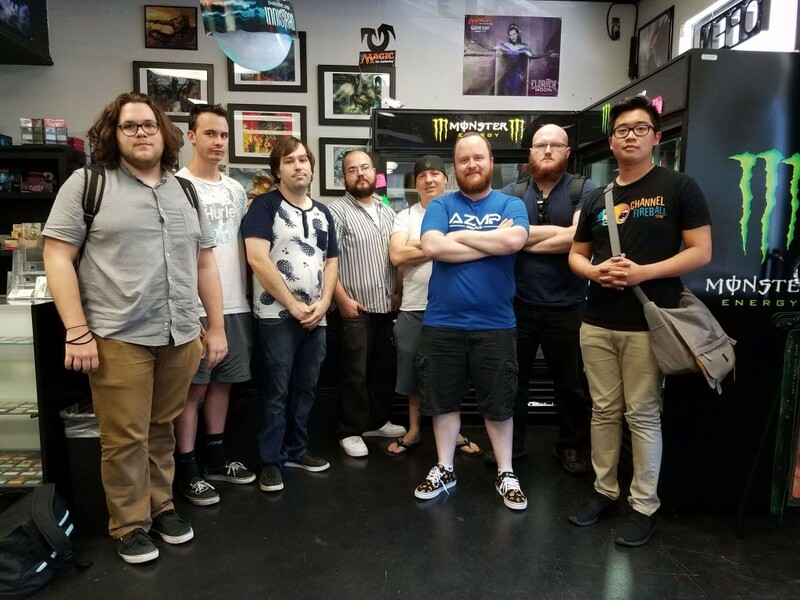 We saw Devin Jones make back-to-back Top 8s, a GW Hatebears deck make the final table, and finally, a RG Breach deck take down the 35-person event. Chris Worman locked his spot for Masters, while Eddie Caudill, Nick Gil, and Raymond Maglunog add onto their hefty points earnings from earlier in the season to set themselves in the running for Modern Series Masters.